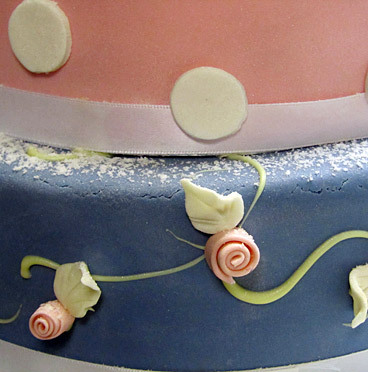 Our highly acclaimed celebration cakes are amazing! Whether it’s a family gathering for 4 or a celebration for 200, we can offer a bespoke celebration cake to your requirements. Our locally renowned Bagatelle is our most popular celebration cake, or alternatively if you are a chocolate lover, then you will be in heaven with our Chocolate Truffle. Both can be personalised to your specific requirements – so be as creative as you like! Our range also includes traditional fruit cakes and sponge and buttercream varieties....all designed and handmade for you. Give us a call on 0116 2302263 and we can guide you through the options available.